MomsRising.org | NO to free, downloadable instructions for producing 3D guns! NO to free, downloadable instructions for producing 3D guns! 3D guns are untraceable, because they don’t have serial numbers. 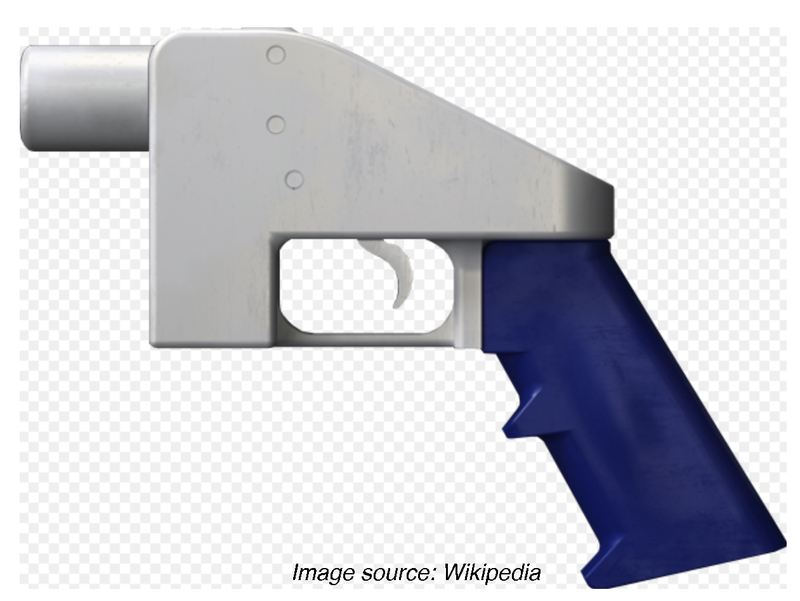 3D guns are undetectable, because they are made of plastic. And 3D guns can be produced by anyone with access to a 3D printer and blueprints, making a mockery of background checks, concealed-carry permits, and other commonsense gun safety measures. Undetectable and untraceable, 3D guns are a grave threat to public safety and national security. It is madness to give everyone in the world free instructions on how to produce them. As 3D technology becomes ever more affordable and sophisticated, we must do everything possible to obstruct and stop the proliferation and normalization of 3D weapons production. We urge you to take immediate steps and terminate the State Department's settlement that cleared the way for Defense Distributed to share its design files for 3D guns over the Internet!